First up, don't forget that this weekend (starting January 25th) is Lori Anderson's Bead Soup Blog Party Sign Ups - and there's only one Party each year - so don't miss out if this is what you've been wanting to do! Also, Artisan Whimsy's got a couple of challenges that are sure to catch your eye and it's the place to go to find out all sorts of info and stay informed, so be sure to drop by there this week. 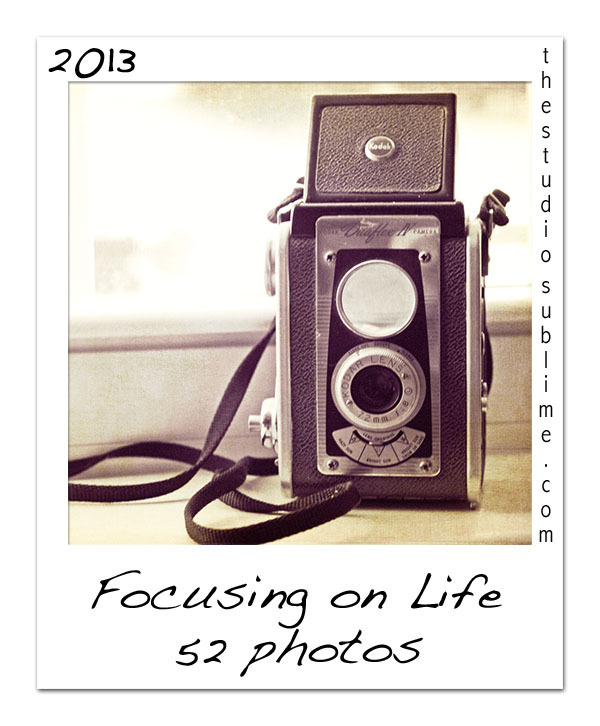 Also, if you're up for a fun photo challenge this year, be sure to check out Sally Russick's Focusing on Life: 52 Photos weekly challenge over on the Studio Sublime - we're on week 4 this Saturday, but you can join in any time! There's tons more out there this week/month,....so be sure to share all the fun things you know about here in the comments so other's can find them too! Peace, Love and Fun Things to Do!